The Americans with Disabilities Act (ADA) – 42 U.S.C. 12101 et seq. H.R. 18 – Medicare Fraud Prevention and Enforcement Act. 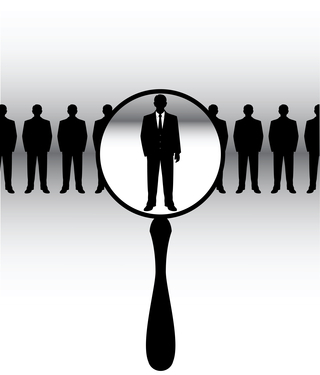 Will require the Secretary to conduct background checks on individuals that apply to the Secretary for a Medicare provider number. H.R. 208 – Senior Safety Protection Act. 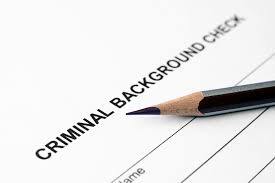 Will require long-term care providers to conduct background checks on applicants and prohibit the hiring of individuals who have been convicted of a relevant crime or registered for patient or resident abuse. H.R. 439 – Domestic Consumer Safety Act. Will require businesses in commerce to perform background checks on employees who enter people’s homes. S. 157 – Chemical Security Act. Will require the chemical industry to conduct background checks. S. 350 – Dirty Bomb Prevention Act. Will require background checks on individuals with access to sensitive radioactive material. Privacy Notice – FTC requirement that financial institutions and consumer reporting agencies provide consumers with a notice of their privacy policies and practices.